KENNEWICK, Wash. – A complete vertical of Leonetti Cellar’s legendary Cabernet Sauvignon – including perhaps the single most important wine ever made in Washington – will go up for sale at the 30th annual Auction of Washington Wines. The Auction of Washington Wines takes place Aug. 17-19 on the grounds of Chateau Ste. Michelle in Woodinville. The gala auction, where this one-of-a-kind lot will be sold, takes place Aug. 19. 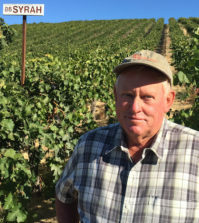 Hank Sauer, a retired educator who grew up in Walla Walla and built his career in Kennewick, is donating his collection of Leonetti wines to the Auction. He hopes they’ll do more good for the world through the Auction than they are collecting dust in his custom-built basement wine cellar. Dating back to the infancy of Leonetti – the early 1980s when the Walla Walla producer rose to prominence nationally – Sauer began to collect the wines. 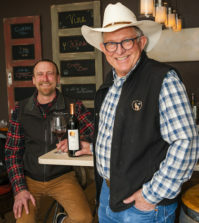 It wasn’t necessarily because he thought the wines were great, but because he and Gary Figgins, owner and founding winemaker for Leonetti, were childhood friends. They lived down the road from each other, prowled around town together, got in trouble together. 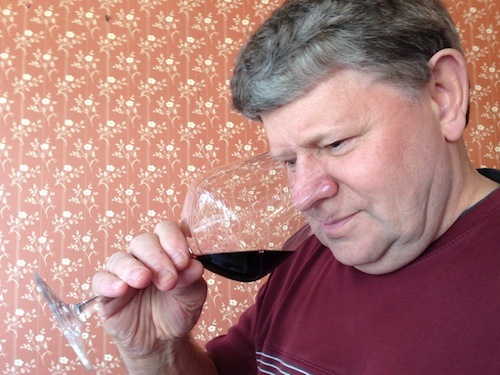 When Gary started making wine, Hank began buying it. Year after year he accumulated it, to the point that now he has a collection that includes every single red wine ever made by Leonetti Cellar. This isn’t about wine, it’s about enduring friendship. He still remembers the old neighborhood, every kid in the neighborhood and where they lived. The legend goes that Gary’s Italian heritage led to winemaking. Walla Walla has a long heritage of Italian immigrants arriving with their traditions, including vineyards and wines. The first winery in Walla Walla opened in 1876 by Frank Orselli, who had immigrated from the Tuscan town of Lucca. Upon arrival, he did what came naturally, he planted grapes and made wine. Figgins’ family – particularly the Leonetti side – also made wine. Gary followed suit. Sauer remembers the first Leonetti weekend vividly. 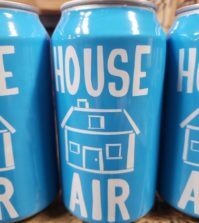 “The word on the street was that Gary was making wine, so Nancy (Hank’s wife) and I decided to check it out,” Sauer said. Little did Sauer realize that he was witnessing the beginning of a phenomenon. It was 1981, and Figgins had just publicly released his first red wine, the 1978 Cabernet Sauvignon. It had won a gold medal in summer 1980 at the Tri-Cities Wine Festival, an award that earned it entrance into a 1981 competition staged by Winestate Wine Buying Guide, a nationally circulated publication out of California and today is a top periodical based in Australia. That same year, Wine & Spirits magazine named the Leonetti Cab the best in the nation, sealing the upstart winery’s reputation and raising the bar for all who followed. Figgins told the Tri-City Herald newspaper he almost didn’t enter the judging because he didn’t want to give up two bottles of his wine. 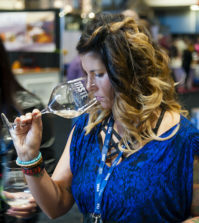 The Walla Walla wine was competing against gold medal winners from 55 California producers and 13 from elsewhere in the United States. Figgins’ 1978 Leonetti Cabernet Sauvignon won best of show at the judging – essentially named the best wine in the country – and that became a seminal moment in the Washington wine industry. Suddenly, attention was drawn to the state as a red wine producer, paving the way for a Walla Walla wine industry that until that moment didn’t exist. By the time of that first release weekend, Figgins had just 42 bottles of this award-winning Cab left. 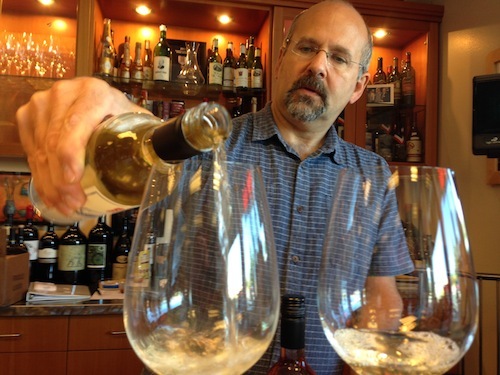 He had raised the price from $15 a bottle to $50, according to the Tri-City Herald. Hank and Nancy bought three bottles, a sizable investment for two young teachers who weren’t big on red wine. “That was how it all started,” Sauer said. It was the beginning of his now overflowing cellar. Through the years, Sauer’s collection of Leonetti has grown. He typically buys the full allotment each year – about three cases – and takes his greatest joy in sharing it with others. Nancy will attest to the fact that when they when they go out to dinner and bring a bottle of Leonetti, Hank is prone to wandering the dining room, providing tastes to other patrons. That outgoing personality and giving heart have never diminished. Sauer’s civic work led to his selection as the 2008 Kennewick Man of the Year. 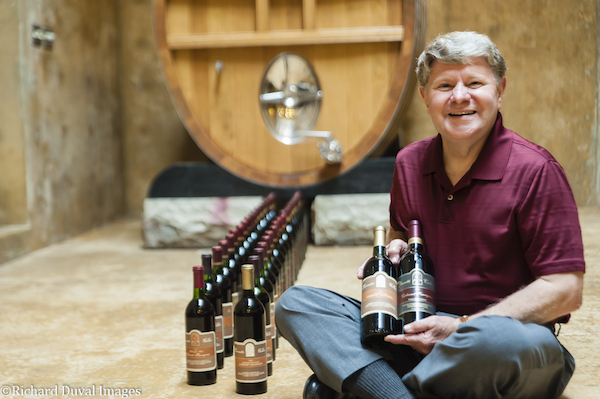 This year marks the 40th anniversary of Leonetti Cellar, and the Auction of Washington Wine was looking for a way to celebrate the anniversary when Sauer approached Executive Director Sherri Swingle about donating his vertical. The proceeds from the auction lot will establish a scholarship in Hank and Nancy’s name that will help children of migrant workers attend Washington State University’s Ste. Michelle Wine Estates Wine Science Center in Richland to study viticulture and enology. 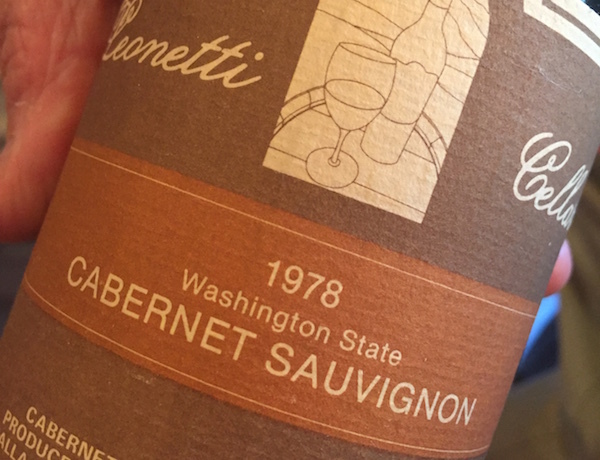 To own a 37-year vertical of Leonetti – every Cab ever made – is remarkable, said Doug Charles, owner of Compass Wines in Anacortes. Charles pointed out it was equally rare that the wine has been stored correctly since it was purchased from the winery, so each bottle’s provenance can be accounted for. The last time Charles saw the 1978 Leonetti Cab was several years ago when he was having two bottles recorked at the celebrated Walla Walla winery. “They were absolutely spectacular. They were just stunning,” he said. Charles got into the wine business the same time that wine was released. He was working at the legendary Oyster Creek Inn on Chuckanut Drive, a windy, scenic road that skirts the coastline south of Bellingham. He was running the wine program, and they had the 1978 Leonetti Cab on the list for $125 per bottle. Astonishingly, it had no problem selling out, even though Leonetti and Washington reds had no track record. Now as a wine shop owner and buyer and seller of rare wines, Charles still considers that 1978 Leonetti the iconic wine in Washington history. He puts it on a pedestal with the Bordeaux First Growths and the 1973 Cab from Stag’s Leap Wine Cellars that shocked the Judgment of Paris in 1976. That it is coming up for auction should be exciting to Washington wine geeks. “This is one of those fantasy wines,” he said. The Auction, ranked among one of the largest charity wine auctions in the country, supports Children’s Hospital in Seattle and Washington State University. This is the first time Hank and Nancy Sauer will be attending the semi-formal gala, and they’ll be sitting with Gary and Nancy Figgins. If you are not able to attend the 2017 Auction of Washington Wines, you may designate an Auction representative to be a proxy bidder in your absence. For more information, contact Sherri Swingle at 206-949-3372 or sswingle@washingtonwine.org by 5 p.m. Aug. 18. I simply must know – how much did it go for?! Thank you for your interest in Hank & Nancy’s item. Here is the link to my roundup of the 2017 Auction of Washington Wines. Excellent, thank you for the great follow up article!